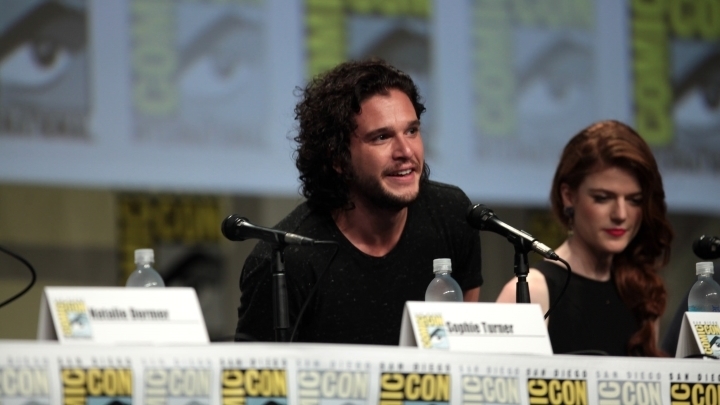 Fans of HBO’s world-renowned series Game of Thrones were thrilled when it was known that Kit Harington, famous for playing the character of Jon Snow in the series, would be Call of Duty’s next villain. Kit Harington will be doing motion capture and voice work for Activision’ upcoming Call of Duty: Infinite Warfare video game, which will be released in November this year. “Kit is an amazing talent, and the consummate pro”, said Infinity Ward’s Taylor Kurosaki, adding that “we can’t wait for fans to see Kit play an entirely different kind of character”. This is not the first time that a Hollywood actor has played a villainous role in a Call of Duty, as actor Kevin Spacey played the leader of the evil corporation Atlas in the pretty good Call of Duty: Advanced Warfare game released in 2014. Also, other Game of Thrones stars have done voice work for video games, like actress Lena Heady who voiced a character in the superb Dishonored video game or Charles Dance who did the voice of emperor Emhyr in 2015’s game of the year The Witcher 3: Wild Hunt. And Peter Dinklage also voiced a character in Activision’s Destiny video game, although his voice over was later replaced by Troy Baker’s in what was one of the biggest video game controversies of 2015. And regarding Call of Duty: Infinite Warfare, the game has already been controversial even before its release, due to gamer’s disdain for the sci-fi space setting of Activision’s latest game, and also due to the fact that the remastered edition of the 2007 classic Call of Duty: Modern Warfare will come bundled with Infinite Warfare, and not be sold separately, which likely disappointed a few players at least. This led to Infinite Warfare’s trailer being one of YouTube’s most disliked ever (perhaps unfairly so, as it’s actually a pretty good trailer). But still, here’s hoping that Kit Harington role as the game’s villain makes Infinite Warfare’s single player campaign story more engaging, and that this upcoming Call of Duty ends up being another strong entry in the series when it debuts in November this year.